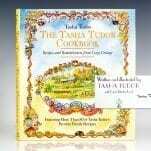 Tasha Tudor, beloved children's book author and illustrator, has at last written her long-awaited cookbook. 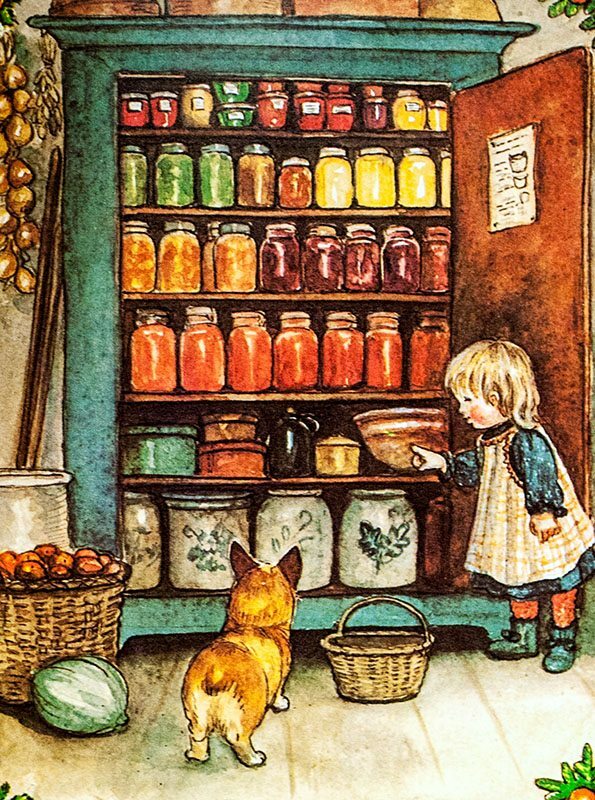 In words and the enchanting watercolors for which she is renowned, she shares the recipes she has gathered over a lifetime - some that have been passed down for generations and some that she created specially for her children and grandchildren. 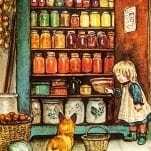 These traditional recipes recall an old-fashioned New England lifestyle and summon up Tasha Tudor's own warm family memories, which she shares here with her readers. 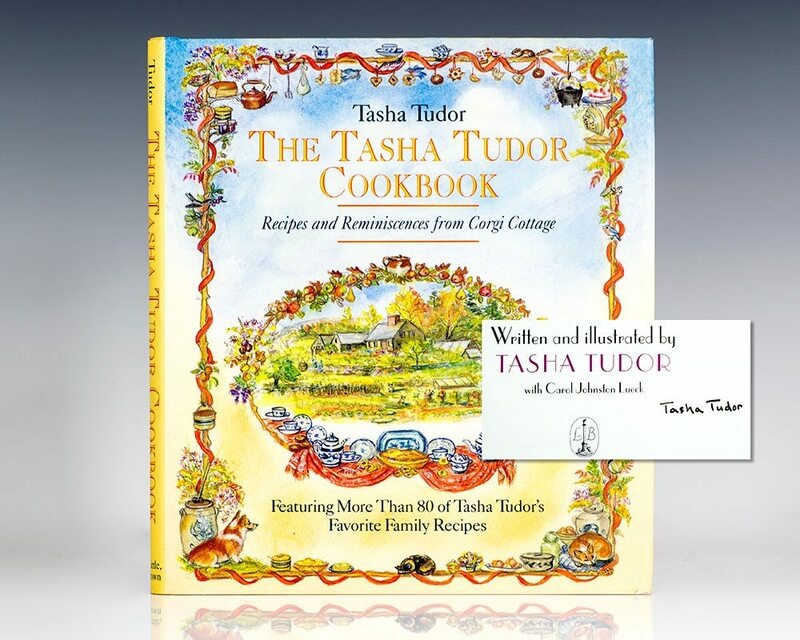 Tasha Tudor's recipe collection includes summery picnic salads, hearty winter soups, and breakfast treats like Great-Grandmother Tudor's Cornbread, Blueberry Coffee Cake, and Butterscotch Rolls. Her main dishes - Roast Chicken with tarragon and sage, vegetable-laden Beef Stew, and Salmon served with homegrown peas - are the prelude to her irresistibly rich desserts, including a luscious dark chocolate torte and English Toffee Bars. At Tasha Tudor's Corgi Cottage, Christmas celebrations are the high point of the year, filled with the kind of food and wholesome fun that harks back to an earlier time. 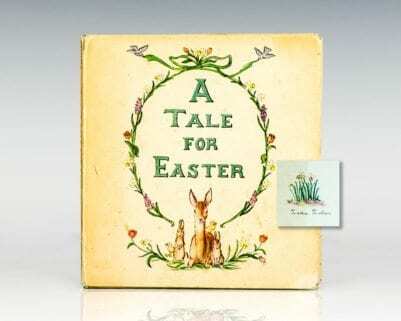 Her recipes bring family and friends together to make her well-known gingerbread Christmas tree ornaments (which have been displayed on the White House tree), and such seasonal favorites as thumb cookies and pulled taffy for wrapping as gifts or for putting in paper cornucopias to hang on the tree. All of these authentic, tried-and-true recipes are presented for the first time with some fifty original watercolor and pen-and-ink drawings in this beguiling keepsake kitchen companion.